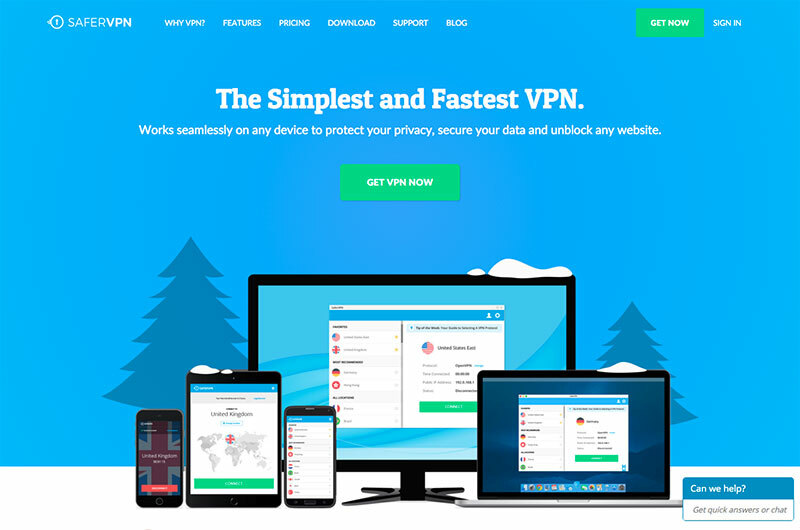 Looking for a good VPN service to protect your privacy or to bypass Internet blocking? 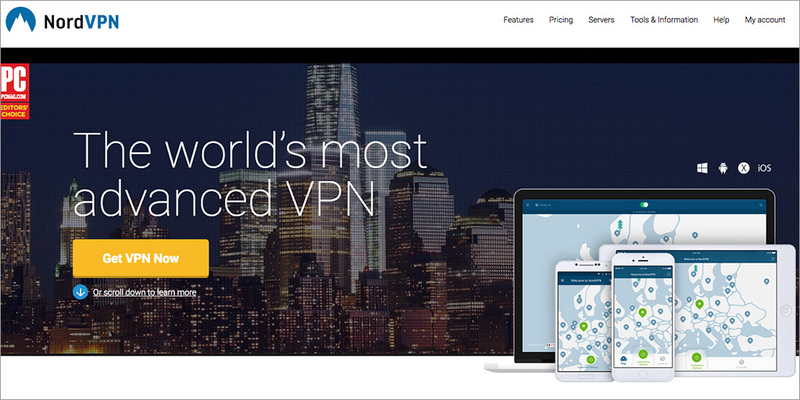 We test and review VPN services and recommend the best ones to you! 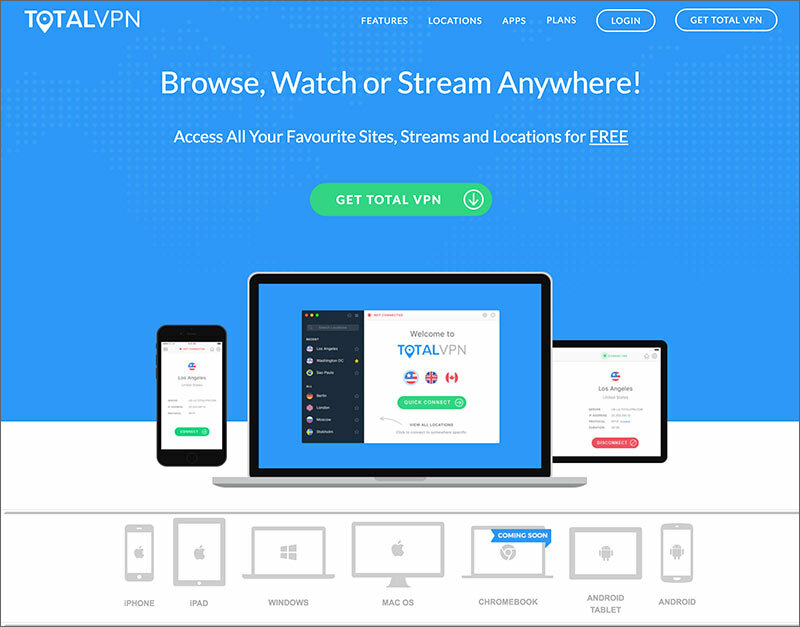 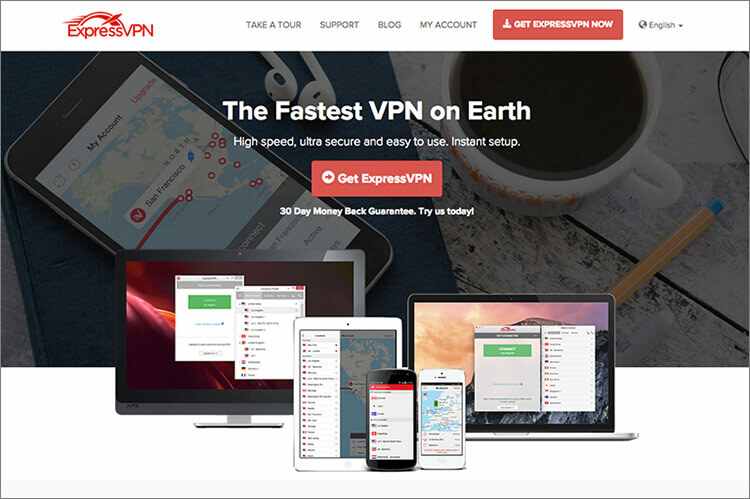 TheBestVPNs.com is a website dedicated to VPN testing and VPN review. 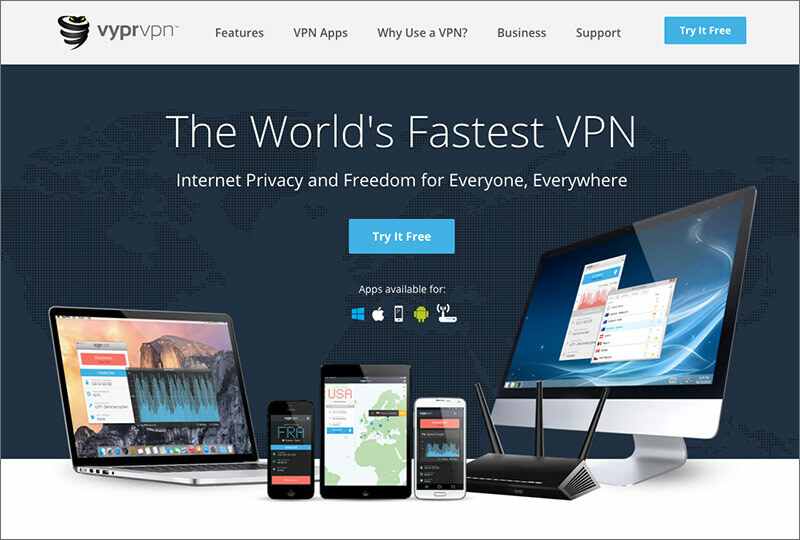 We have signed up accounts from many VPN providers and we test each of their services on a regular basis. 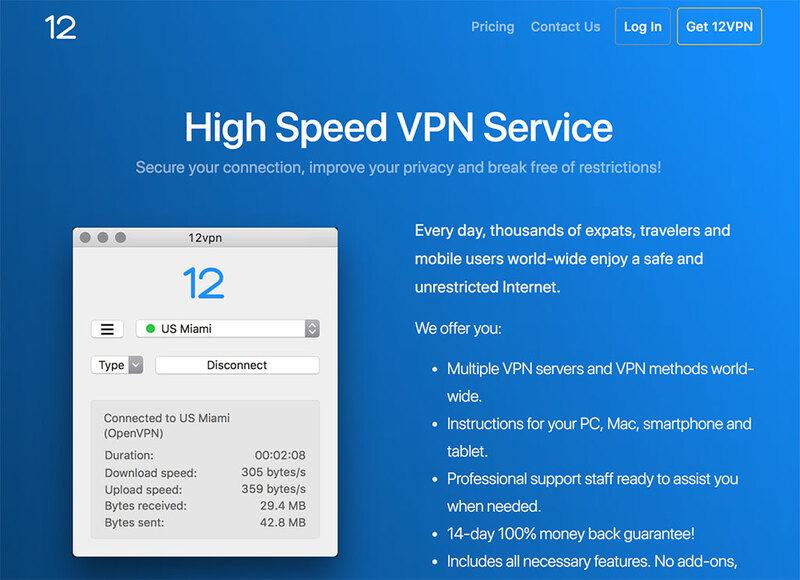 Based on our VPN tests, we recommend reliable and fast VPN services to our visitors. 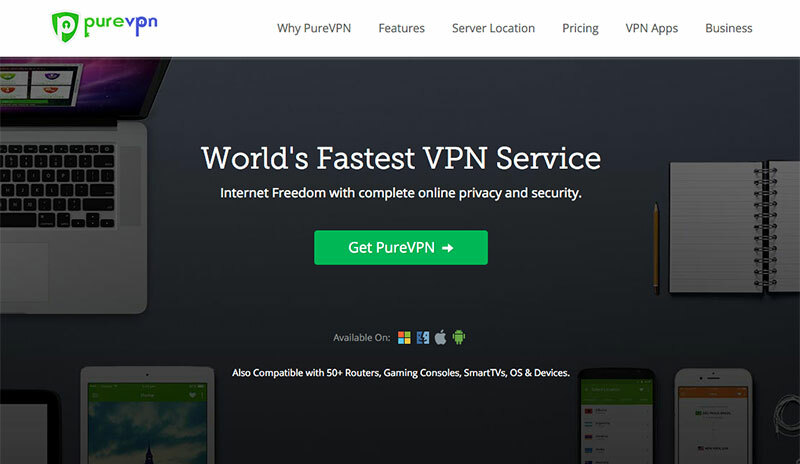 Our mission is to help you find the best VPN services!